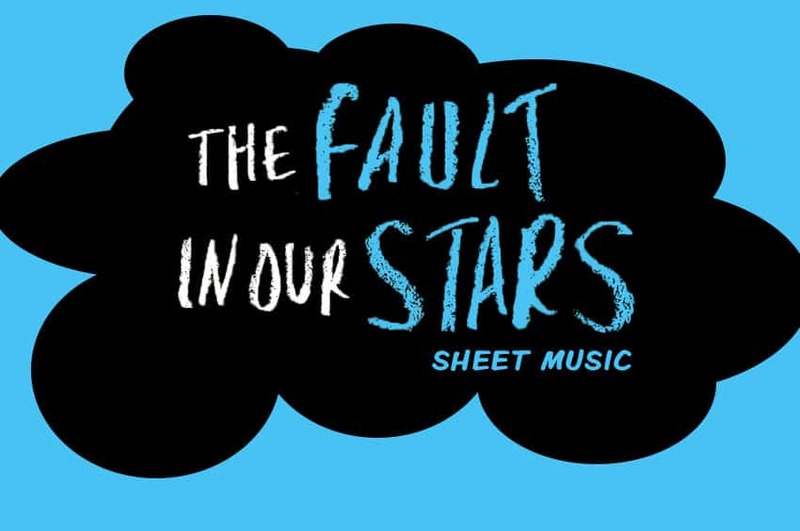 Hot Summer Sheet Music Alert: ‘The Fault in Our Stars’ Selections Available Now! Time heralded it as the #1 fiction book of 2012. The movie adaptation, out June 6, is projected to be a celestial summer smash. And we're predicting the music chosen to accompany John Green's emotional 'The Fault in Our Stars' story will be topping many must-learn-to-play lists soon! 'The Fault … Read more about Hot Summer Sheet Music Alert: ‘The Fault in Our Stars’ Selections Available Now!